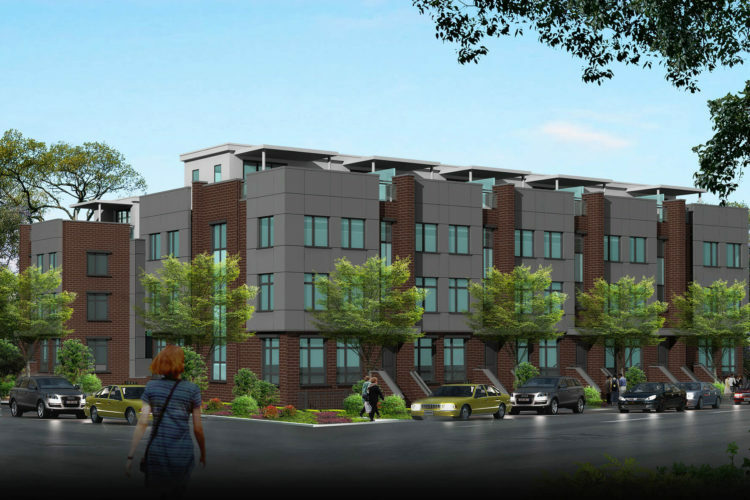 Mimico is one of Toronto’s oldest neighbourhoods that is witnessing massive gentrification. 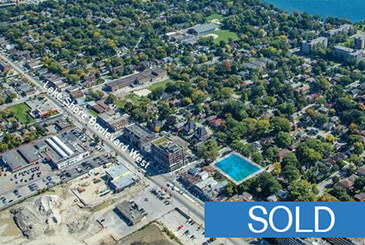 The property is immediately accessible to store front amenities, parks, lake front and transit. 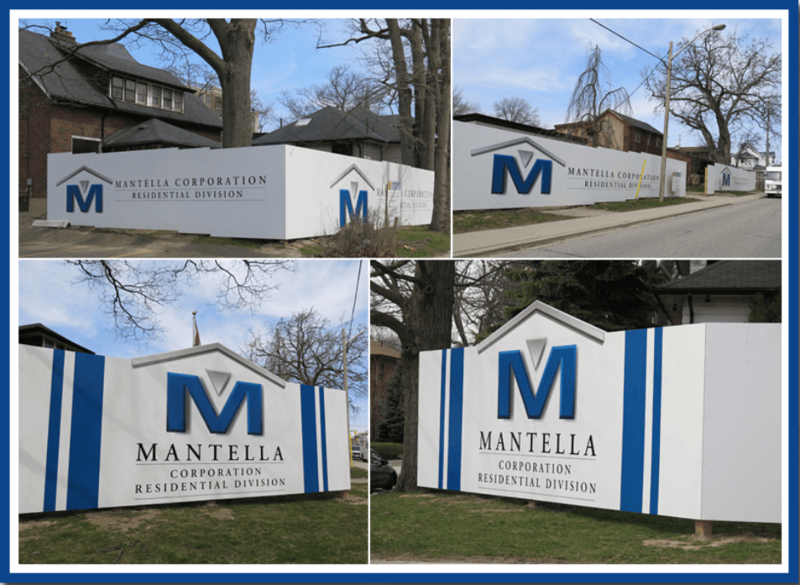 The Mantella Corporation has prepared a development proposal that calls for twenty-eight stacked townhouses to be constructed. 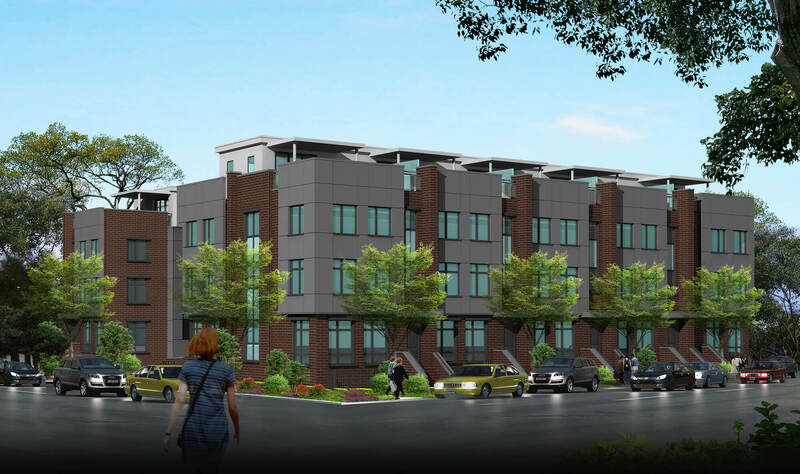 The street frontages will be green boulevards comprised of lawns, street trees and landscaping accented by private sidewalks leading to front porches and entry doors. 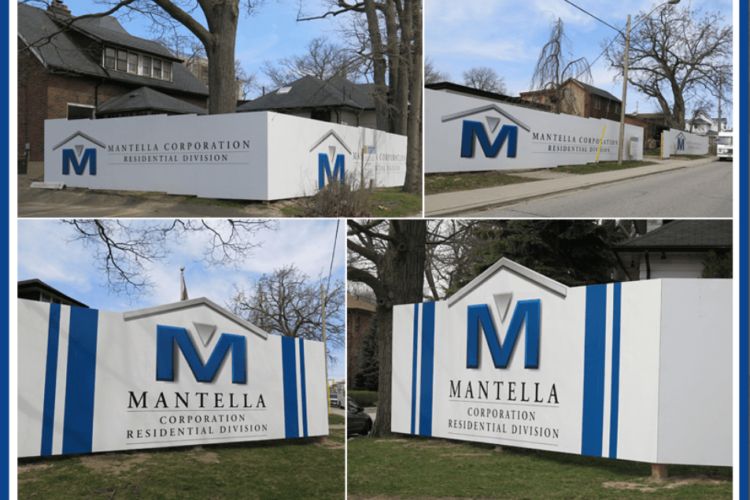 Mantella has decided to offer the property as a fully zoned 28 unit infill development site. Steps to Lakeshore, amenities, TTC and Long Branch GO Station.